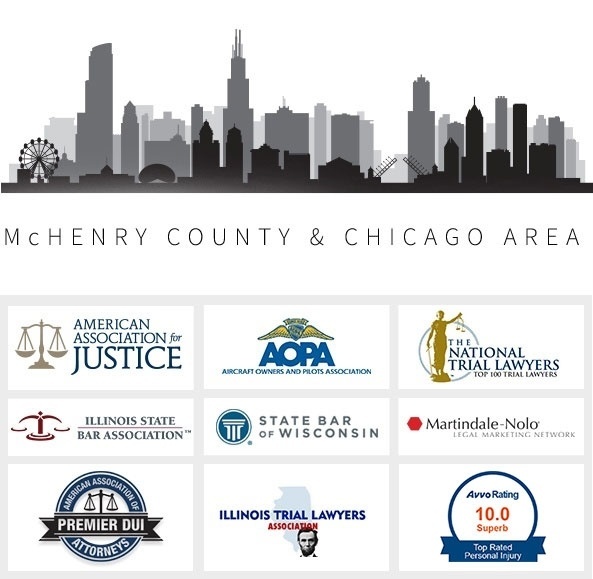 Our law firm in McHenry County and Chicago, has handled some of the most complex cases in the State involving personal injury, wrongful death, criminal and DUI defense. 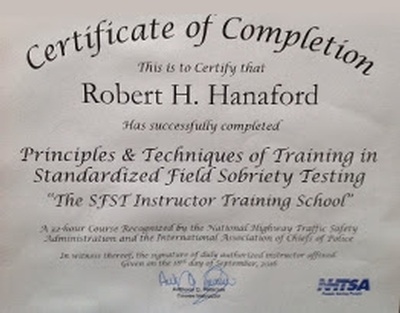 McHenry County DUI lawyer Robert Hanaford is a certified National Highway Safety Administration (NHTSA) instructor, authorized to instruct the NHTSA 24 hour DUI Detection and Standard Field Sobriety Testing course that all qualified DUI police should have attended. 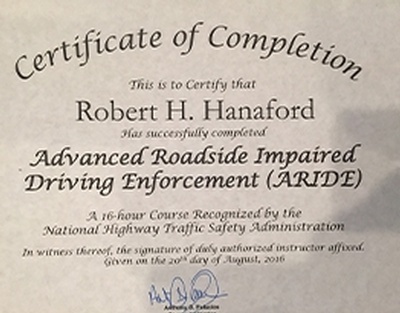 Hanaford has attended the 24 hour program, the advanced program and is an instructor of the course. 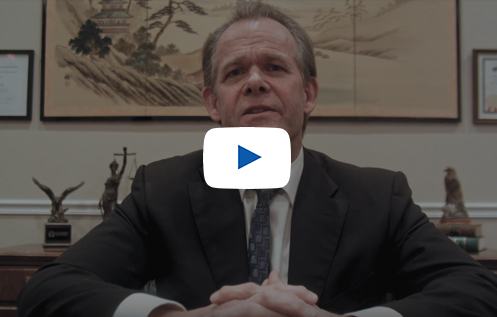 With Law Offices of Robert H. Hanaford in Mchenry County and Chicago area, Hanaford Law has provided legal advice and representation in matters of personal injury, medical malpractice, wrongful death and workers' compensation since 1982. 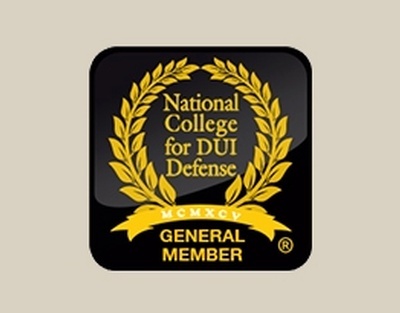 If you need the help of a highly experienced lawyer in Mchenry County or Chicago area, we can help. Our Mchenry County and Chicago law firm offers a free consultation regarding all personal injury matters. 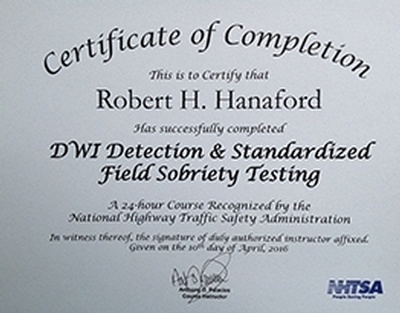 If you need a McHenry County DUI attorney or assistance with a personal injury claim, Robert H. Hanaford can help you get your life back on track. Hanaford Law has provided legal advice and representation since 1982.